NORCROSS, Ga. -- Police believe a shooting victim will survive despite a gunshot wound to the face. West Precinct officers with the Gwinnett County Police Department were dispatched to the 1000 block of Sterling Court outside of Norcross on Wednesday. There, they found a man with gunshot wounds to the face and arm. He was immediately transported to Gwinnett Medical Center in Lawrenceville for treatment of serious injuries. The incident apparently began when the victim got into an argument with two to three other people – possibly Hispanic men – and was shot. Police said two other people were inside the home at the time of the shooting but neither claim to have seen the incident. 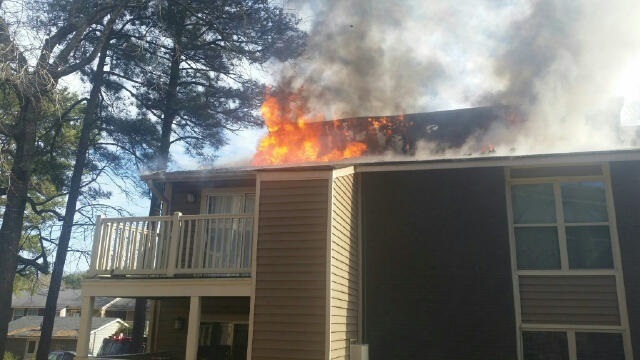 PEACHTREE CORNERS, Ga. -- Fire officials are investigating after a major fire in a Peachtree Corners apartment complex. The call came in around 8 p.m. and sent Gwinnett firefighters to Velencia Apartments at 3500 Peachtree Corners Circle NW. There, a caller reported seeing fire already breaking through the roof. Fire crews already saw black smoke from a distance as they headed to the scene and heavy smoke and flames in the two-story building when they arrived. NORCROSS, Ga. -- Police have arrested a 17-year-old man in the murders of a teenage couple whose bodies were found in a Norcross neighborhood. The bodies of Jaquille Thomas, 18, and Angelique Bowman, 19, were located about 200 yards from one another in a Norcross subdivision on Jan. 25. Thomas was discovered by a surveyor in an area between two homes, while Bowman was found inside his a vehicle a little over an hour later. They had each been shot to death. NORCROSS, Ga. — The Gwinnett Police Department released surveillance video from the night two teenagers were killed. Jaquille Thomas, 18, and Angelique Bowman, 19, were shot and located about 200 yards from one another in a Norcross subdivision on Jan. 25. Thomas was discovered by a surveyor in an area between two homes, while Bowman was found inside his a vehicle a little over an hour later. NORCROSS, Ga. -- An entire apartment building was displaced on Saturday after a fire ripped through 20 units in Norcross. Gwinnett County Fire Department officials believe the fire was an accident sparked by an electrical outlet. 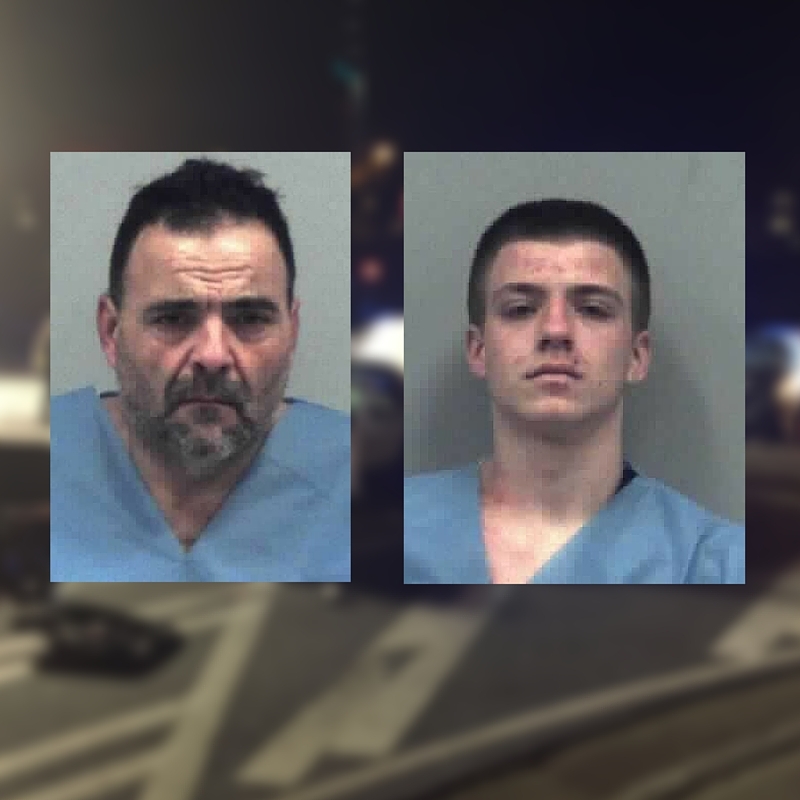 GWINNETT COUNTY, Ga. -- The father-son duo charged in a fatal high speed chase on Jan. 28 in Peachtree Corners were already under federal investigation. 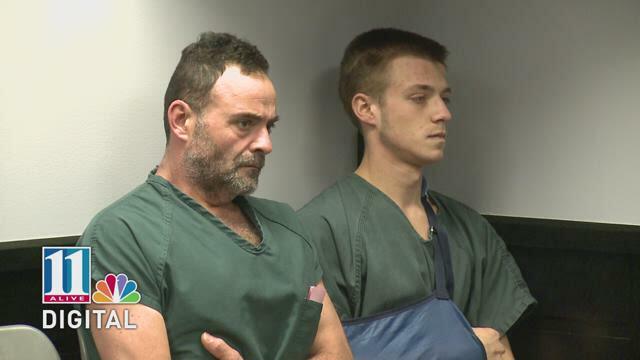 GWINNETT COUNTY, Ga. -- A father and son are locked up after a judge denied them bond earlier Saturday.